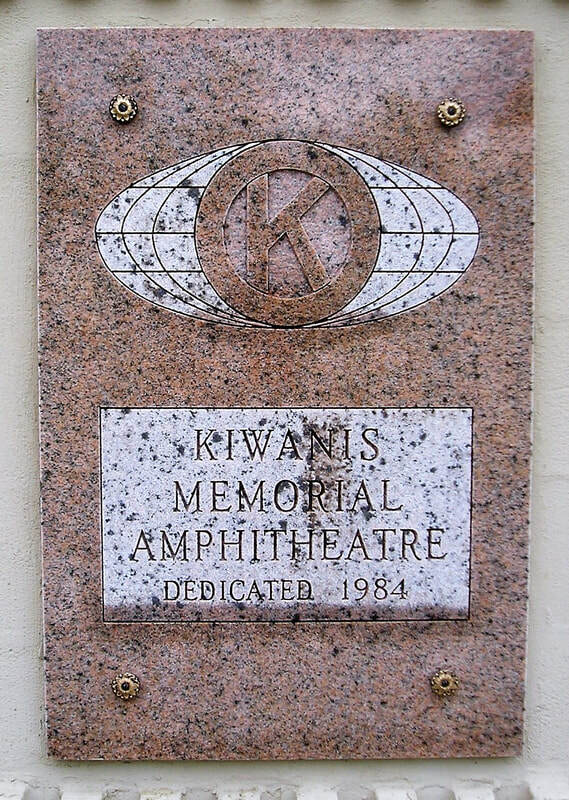 The Kiwanis Memorial Amphitheater was built in 1984. It sits on a bluff that overlooks Lake Michigan and on the grounds of the Racine Zoo, which was established in March 1923 by Jacob Stoffel, Jr.
​Gordon Seymour from the Kiwanis came up with this idea of a performance center and Jack Schumann from the City of Racine Parks Department drew up the plans. Total cost was $34,060 and it was funded by both the Kiwanis and the City of Racine. 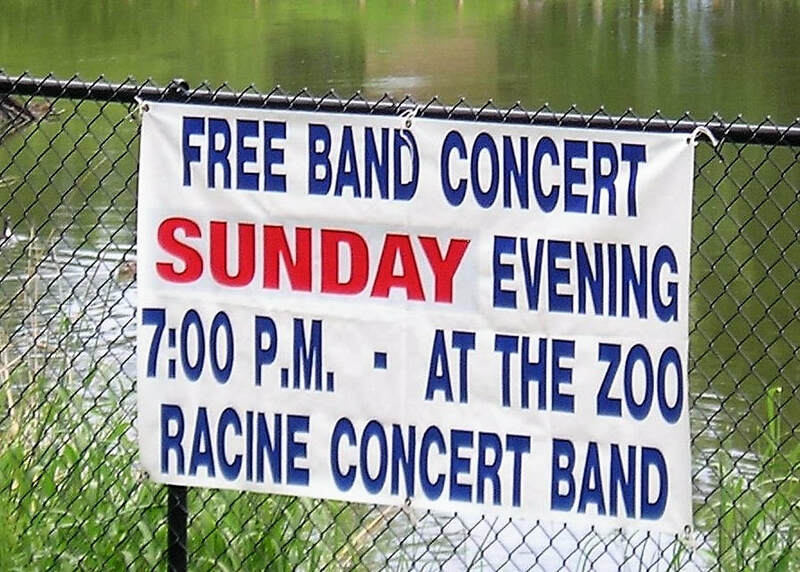 It is used for concerts during the summer, including the Animal Crackers Concert Music series and the Racine Concert Band. It has also been used for events such as a staging area for photos with the Easter Bunny, weddings, and birthdays.